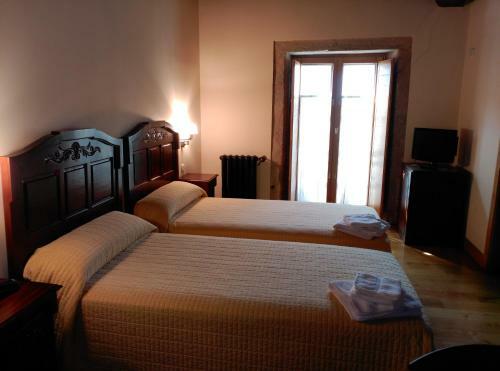 This charming Stone building is located 5 minutes’ drive from Santiago de Compostela’s beautiful Old Town. 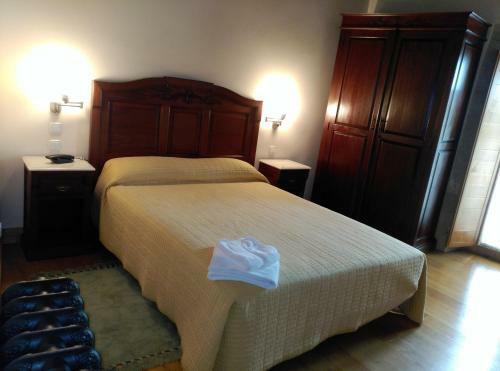 It offers an attractive courtyard, a gourmet restaurant and rooms with free Wi-Fi. San Nicolas’ Restaurante Ana serves traditional Galician tapas and other dishes, alongside local wines. 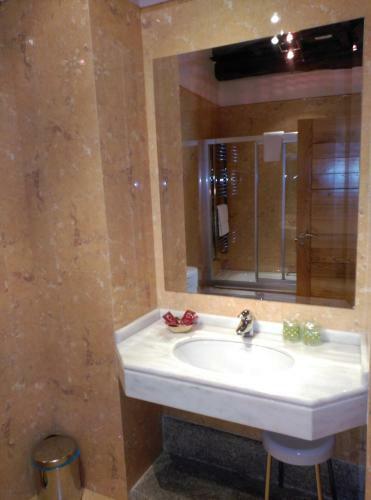 Located in the former wine cellars, the restaurant is decorated with various items used in the tanning process. 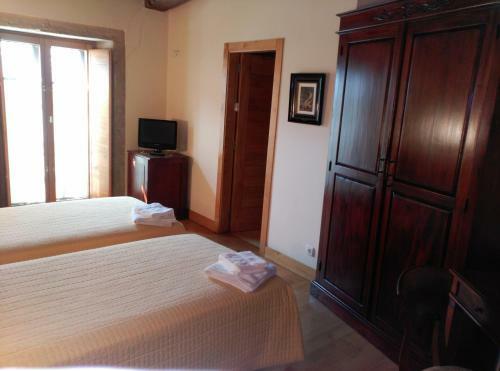 The rooms at San Nicolas feature air conditioning and central heating. 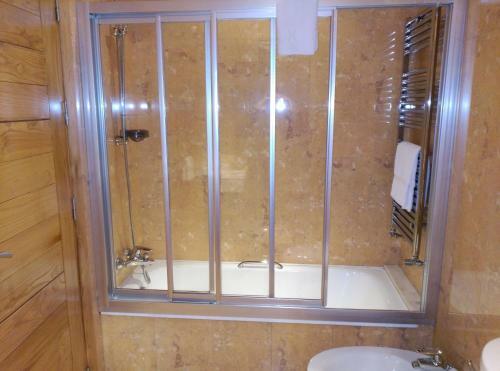 Each one comes with free Wi-Fi, a flat-screen TV and a private bathroom with a hairdryer. Staff at reception can provide information about what Galicia has to offer. The Camino de Santiago Pilgrimage Route passes close by the hotel. You can walk to the 12th-century Colegiata del Sar Monastery in around 15 minutes from San Nicolas. 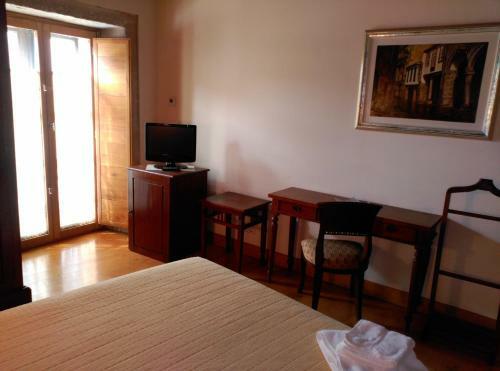 With good access to the AP-53 and AP-9 Motorways, the hotel is just 18 minutes’ drive from Santiago Airport.